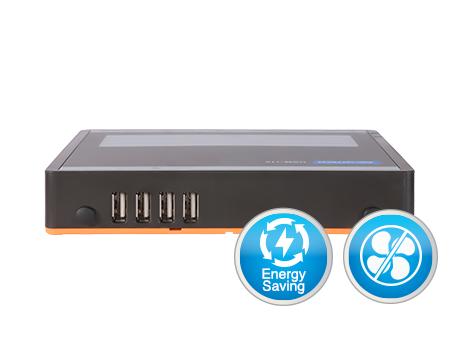 USM-110 is designed to be a cost-effective system which offers efficiency operation. 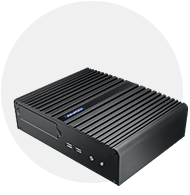 Embedded with Arm® Cortex®-A17 RISC-based processor and Android 6.0 system operation for superb graphic computing performance. 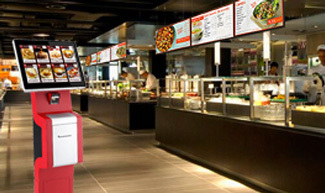 The system’s ultra-compact design ensures flexible installation in retail store or restaurant with limited space. The system’s fanless design ensures quiet operation and reduces the accumulation of dust and foreign contaminants. 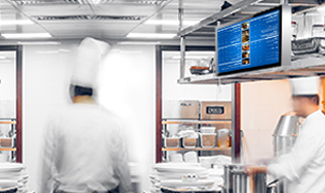 Designed to provide an environmentally friendly solution, the system’s low power consumption can reduce energy costs without sacrifices in functionality or performance. 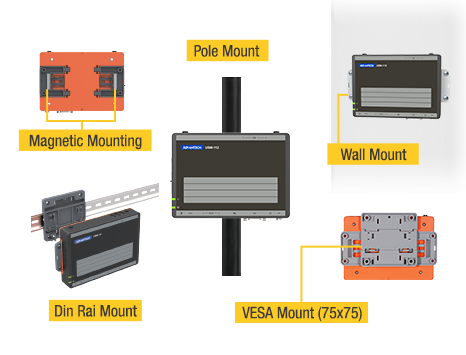 USM-110 supports various mount options, including VESA, panel, pole, and DIN-rail mounting, that allow USM-110 can fulfill various application and make it ideal for installing on small countertops and in confined spaces. 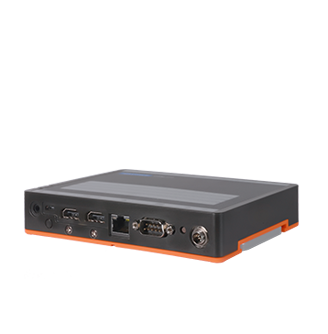 Equipped with dual-HDMI video output, USM-110 enables to be integrated with dual displays with up to 4K resolution and supports dual Full HD video output. 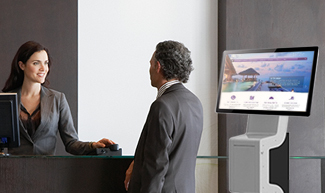 Additionally, the system also supports 1 x COM and 4 x USB 2.0 for additional peripherals integration, such as RFID reader, in order to supports various retail and hospitality applications. 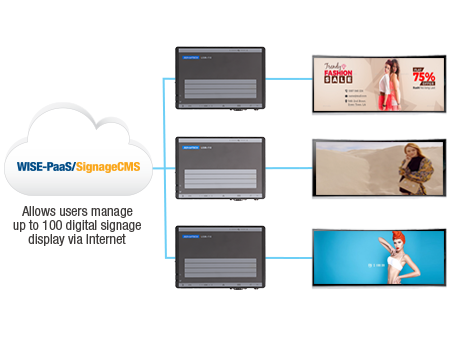 Equipped with Advantech’s WISE-PaaS/SignageCMS digital signage management software, USM-110 can facilitate interactive multimedia communication and digital signage operations via cloud-based platforms. 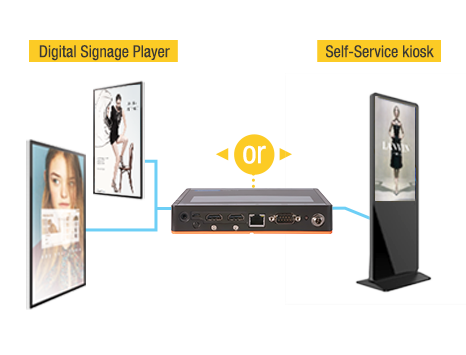 Furthermore, the UShop+ SignageCMS software platform provides a WISE Agent framework for data acquisition and supports RESTful API web services for accessing and controlling applications from the USM-110 player. 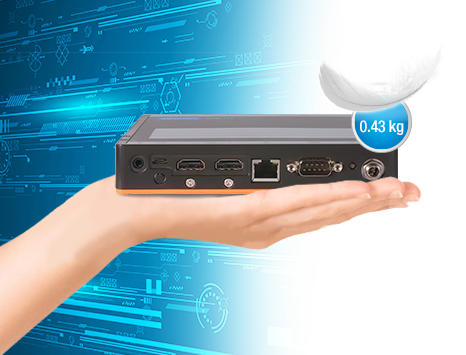 UPOS-540 is an ultra-compact POS box system that is aimed at markets that demand cost-effective high computing performance. 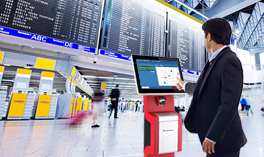 With customizable I/O interfaces, UPOS-540 is highly extendible and can be integrated with diverse peripherals to satisfy diverse application demands. 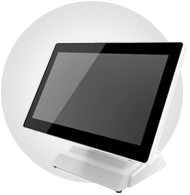 UPOS-211 is an all-in-one point-of-sale (POS) system equipped with an Intel® Celeron® J1900/Core™ i processor. 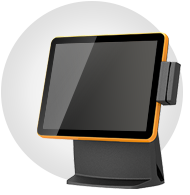 Featuring a small footprint and dual-hinge design, UPOS-211 is ideal for countertops and limited-space installations in retail and hospitality environments. 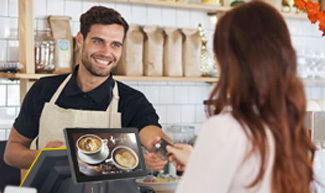 UPOS-510 is an modern fanless POS system with Intel® latest processor and RAID function design delivering extremely performance for rapidly consumption processing. 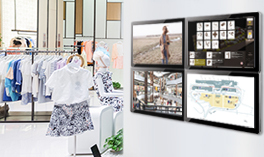 The modular monitor and peripheral design also enables various application supports. 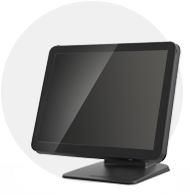 UTC-315P series is design for multi-purpose which is available 15.6” widescreen with attachable frame cover as well as built-in Intel® Celeron® J1900 and Core™ i-5 processor that provide low-power consumption for energy saving and quiet operation environment.